Most of my books are available for Kindle. Find the links below. If you want to order autographed copies, e-mail me. Shipping is free. I believe in frugality! And I'm really green. To that purpose, your book (s) or items will be packed in recycled materials. Please note a gift of poetry (scroll down to the e-book version of Cherished Pulse) is yours for the asking with a purchase of any book from this page. 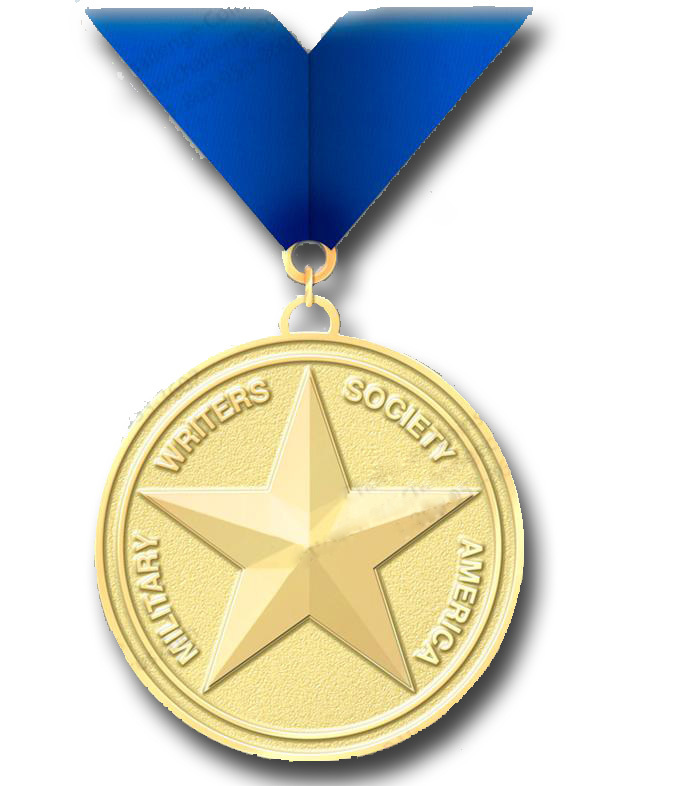 Award: USA Book News Finalist, business; Military Writers Society of America Author of the Month, 2010; Military Writer's Society of America Gold Award. Order direct from Amazon if you prefer. Order for Kindle Reader direct from Amazon. Order an e-book direct from the publisher. 2. Tell you how to keep it simple. What you can't ignore at the peril of poor marketing and what you can get away without doing just fine, thank you. 3. Give you ideas on what you can tweet about--and guidelines for how much personal, how much marketing! 4. Help you get over your fear of marketing (or over being shy about writing tweets) by giving you examples of tweets with critiques (can you believe!) for you to learn from. 5. Help you with tips for keeping the time you spend on tweeting (and other social media) to a minimum. 6. Show you how to harness the power of an entire online campaign, both in terms of reaching your audience and in saving you tons of time. Order in paperback direct from Amazon if you prefer. Order an e-book from the publisher. Order on Amazon in paperback. Order the Kindle Edition from Amazon. 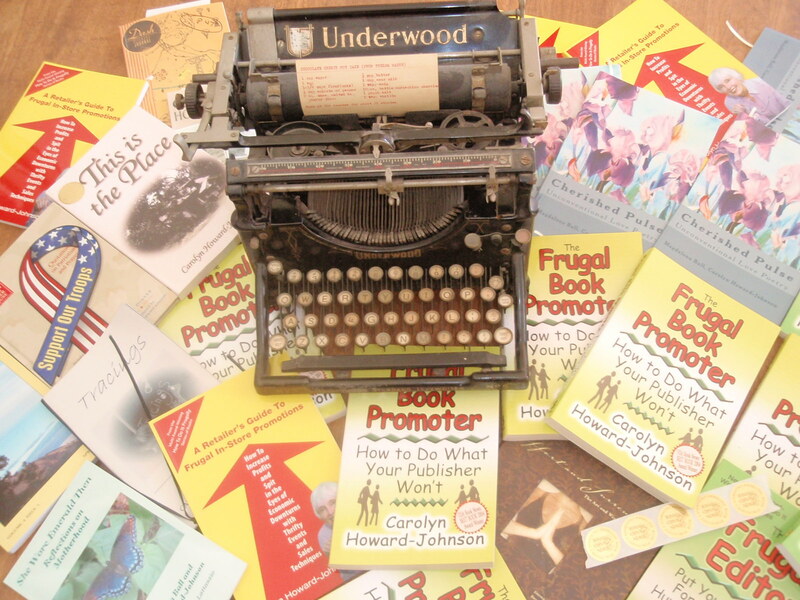 For only a few cents a day The Frugal Book Promoter assures your book the best possible start in life. 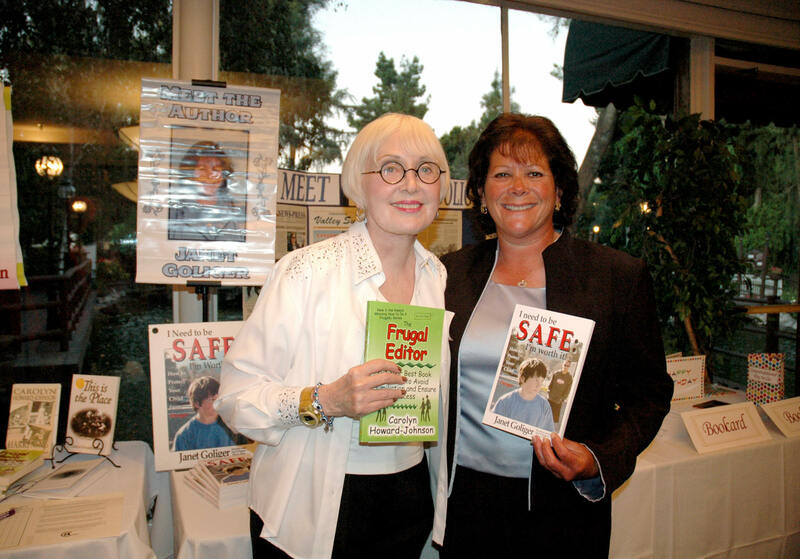 Full of nitty - gritty how - tos for getting nearly-free publicity, Carolyn Howard-Johnson, an instructor for UCLA’s Writers’ Program, shares her professional experience as well as practical tips gleaned from the successes of her own book campaigns. She tells authors how to do what their publishers can’t or won’t and why authors can often do their own promotion better than a PR professional. A recommendation from BarnesandNobel.com: Feather Schwartz Foster, author. Packed With Wonderful Information! For anyone who has written a book of any kind - this is a must-have, and must-keep guide! Every chapter is filled with insights and how-tos and a whole bunch of where to finds! To order on Amazon in paperback. To Order a Kindle Edition from Amazon. Whether you've just started blogging or have begun writing a full book, you know you've forgotten some of the homonyms you learned in fourth grade! And how long has it been since you addressed wordy constructions? How about the difference between unbreakable grammar rules and style choices. This little booklet is no designed to tell you everything! I mean, who wants to read a dictionary, page by page! But the Great Little Last-Minute Editing Tips for Writers is a fun start, written with some humor, to get you started thinking about (and remembering!) all the little things that will keep you from making embarrassing errors in your writing. To order an e-book from publisher. Order for Kindle. Only $2.99. The perfect learning experience for those who want to wow an editor or agent in no time flat with only $6.95 out-of-pocket and 20 minutes out of a busy schedule. This booklet is the result of author Carolyn Howard-Johnson's extensive work with clients who hate writing book proposals but hate learning how to write them even more. She found herself coaching them through the process rather than doing it for them, for who could possibly recreate the passion an author feels for his or her own book better than the author? In doing so, she found she had written a booklet--not a tome--that took her clients only about twenty minutes to absorb. Voila! The Great First Impression Book Proposal was born. To order a copy for your Kindle. Only $2.99. To order a paperback on Amazon. To order on Amazon. Click on the New and Used button. To Order a paperback at Amazon. 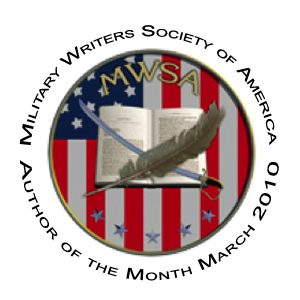 Military Writers Society of America, honorable mention, poetry. To order as an e-book from the publisher. Only $6.95--Little more than most greeting cards, less than some. Christmas poetry for the rational. Blooming Red Part of the Celebration series by Carolyn Howard-Johnson, this little $6.95 book was written with passion and love for those who understand all the ramifications of the holiday that dominates that dominates celebrations throughout most of the English-speaking world. 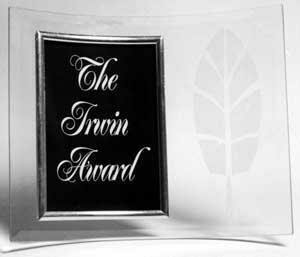 It is a lovely tuck-in gift that goes beyond the typical greeting card and is available in quantity discounts to use a holiday greeting by contacting the authors at HoJoNews@aol.com. 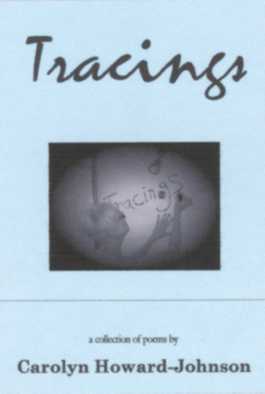 Here are two audios of Maggie reading some poems from her section of this chapbook. She has amazing British/Aussie diction. To order as a paperback from Amazon. Special price for quantity orders for holiday gifts or greeting cards. Proudly self-published in the time-honored tradition of poets everywhere. Available FREE as a gift with the purchase of any book on this page. It's the honor system. You buy and you help yourself. Seriously. 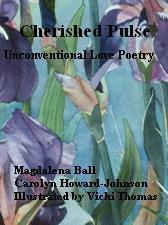 Cherished Pulse is Carolyn's and Magdalena Ball's first collaboration. It has been called "a chapbook of unsyrupy poetry" and was illustrated with the reproductions of watercolors by California artist Vicki Thomas. Learn more about Cherished Pulse on this site. The newsletter has a poetry corner to help poets with resources and craft. Unsolicited Endorsements: Because of your newsletter, I am now scheduled to go on a 15-night cruise in the Caribbean over Christmas holidays (FREE!). And, I'm on my way to having a brand for all my products. I'll be unveiling soon and writing you about the specifics later (when I have a little more time). And I have a new and improved query letter to send out to agents and publishers when I'm ready! I can seriously say that I wouldn't have gained so much for so few dollars without your timely and informative advice. Thank you, Carolyn. and line up those appearances"
"[Carolyn Howard-Johnson's newsletter is] definitely one of the most helpful newsletters for writers out there! "~ Jill Ronsley, Sun Editing and Book Design. 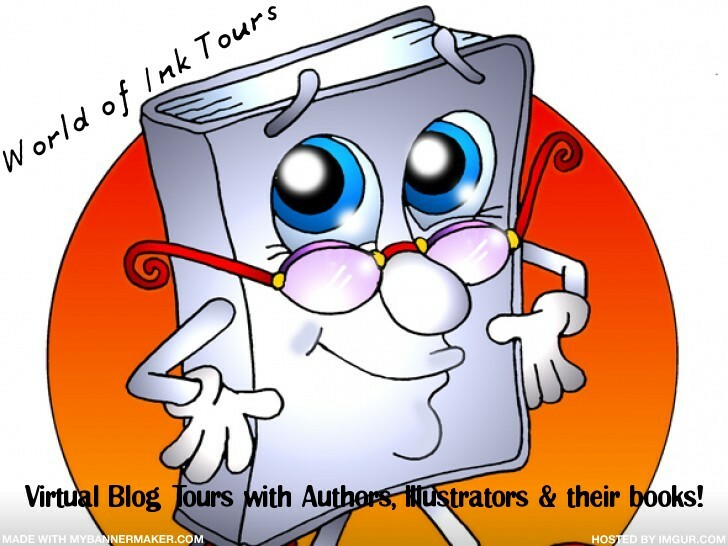 "So, about 12 months ago, I began to read about do-it-yourself book publicity. 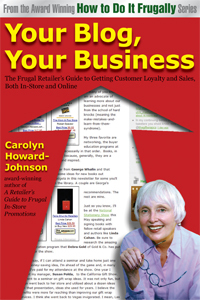 One of the best books I came across was "The Frugal Book Promoter: How to do what your publisher won't" by Carolyn Howard-Johnson. If you're looking for 'nitty-gritty how-tos for getting nearly free publicity,' this is the book for you." Find more on Carolyn's newsletter, blogs and other services on this site. Find at least one promotion, writing, or tech tip on every page on this site. Happy browsing and collecting! Click on the brown icon for a trailer on Carolyn's Survive and Thrive series of books for retailers. Commit yourself to reading at least two-or three career-growing books a year. in services for children's literature."